Marketing is the lifeblood of sales and sales is what makes business flourish. There is no business without marketing. With the onset of the Internet, marketing has gone digital and global. Business owners are adapting to this trend and cashing in on this online revolution. One of the tools used in digital marketing is TripAdvisor. It is a powerful review tool which is free and easy to set up. There are 50 specific local searches per month in Bairnsdale (90 in January). To be more specific, we can take the case of Motels in Bairnsdale as an online example. TripAdvisor is likewise the most visited online tourism community. It is likely that your business has received a review on the site. You can use this to monitor feedback about your business and improve on whatever is necessary. 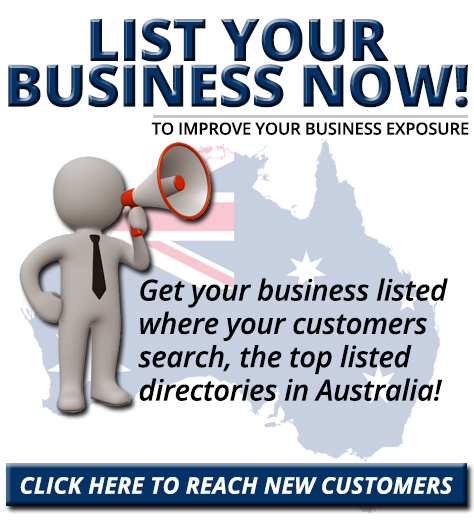 Enter your tourism business on the site and follow the prompts to add your business as a free listing. Optimise your listing to get reviews. Add features to entice visitors to review your site. Include photos, video and a clear description of the product or service. Nevertheless claiming your listing at TripAdvisor is just the tip of the digital marketing iceberg. 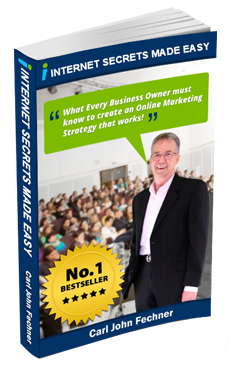 At Internet Secrets Made Easy, we help small business owners transform their online presence to get more leads, more sales, and higher profits. With our “hold your hand, all done for you” digital marketing services, we help unlock the awesome power of the internet and dominate your niche in the market place. Check out www.internetsecretsmadeeasy.com to see how we can help you.